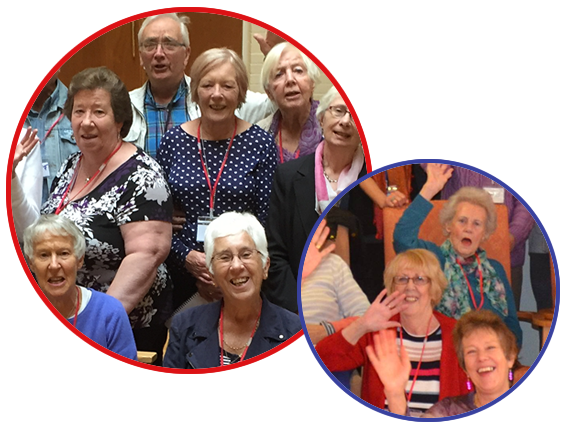 Improve your health and wellbeing, using a combination of specific relaxation/ posture/ breathing exercises, and having fun singing songs together. You don’t have to be able to sing to join us! 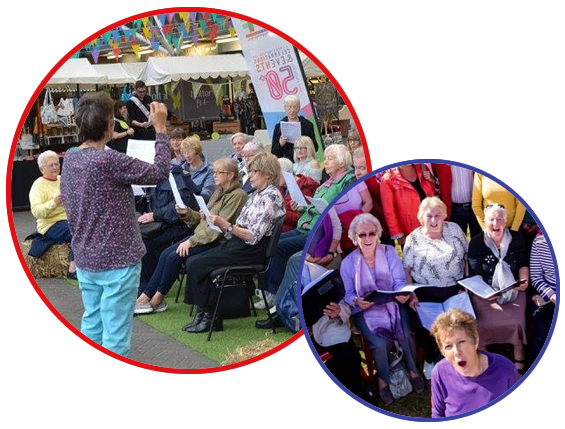 Singing profoundly benefits health and wellbeing. 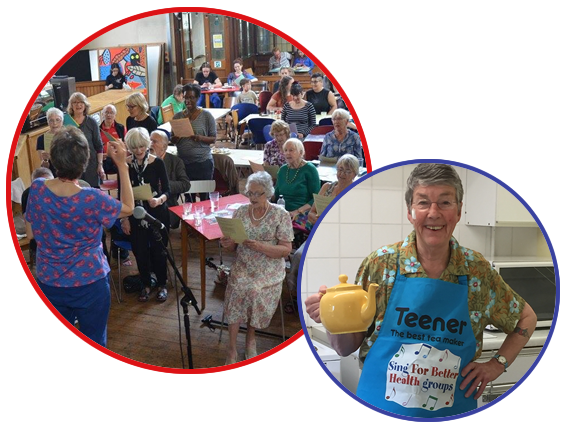 All groups meet weekly on Tuesdays, Thursdays, Fridays and Saturdays. 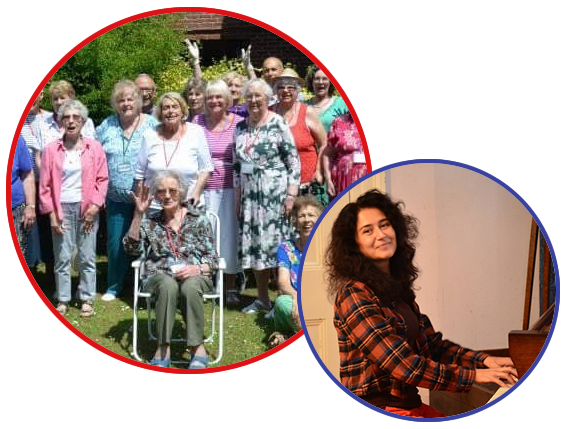 All five groups are led by Udita Everett, a trained music therapist, First Nature voice/ breath/ body coach and Singing for Lung Health leader. Polina Shepherd is the piano accompanist. 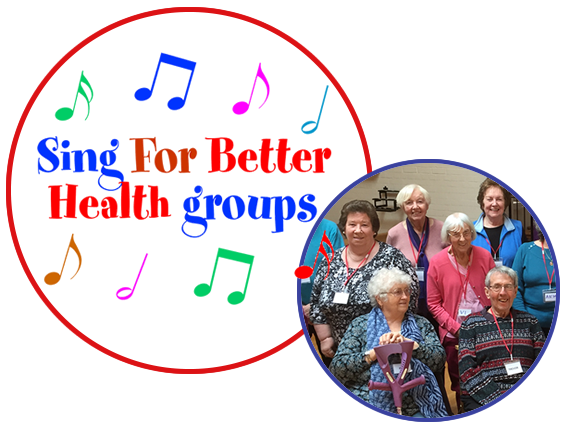 Copyright © 2018 Sing For Better Health, All rights reserved.